Perfect for a small group, the Katadyn Vario is a powerful companion in a small, lightweight package. The Vario water filter can quickly treat up to 2 liters of water per minute with less effort than you dreamed possible thanks to its Dual Piston Technology. 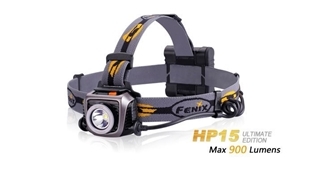 Choose between higher 2-liter/minute output or lifespan-extending 1-liter/minute output. 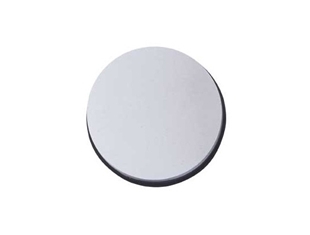 A trio of filters scrubs water to confidently purge the bad stuff: Activate a ceramic pre-filter with a quick turn to conquer dirtier water so the durable glass fiber pleated filter inside lasts even longer. Plus, active charcoal gets rid of odors. Together, you get fresh, tasty refreshment you can trust. 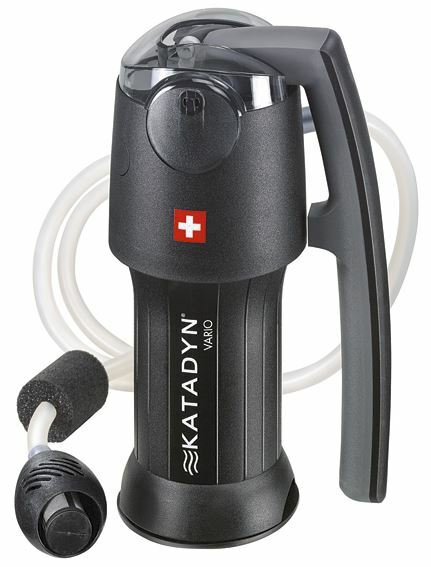 In the outdoors, you need a water filter for all conditions - clear or dirty water the Katadyn Vario is adjustable for different conditions. 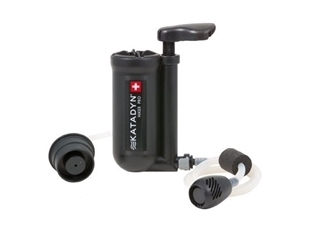 The new Katadyn Microfilter uses ceramic as a cleanable dirt shield and glassfiber for microbiological filtration with minimal pump resistance. In “LONGER LIFE” mode the turbid water is first prefiltered throught the ceramic disk. When operating in mode “FASTER FLOW” the water is directed straight to the glassfiber membrane, increasing the water flow to up to 2 l/min. 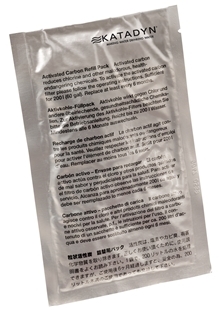 Replaceable activated carbon granulate reduces chemicals and improves taste and odor. A dual piston mechanism provides continous water flow with minimal effort. 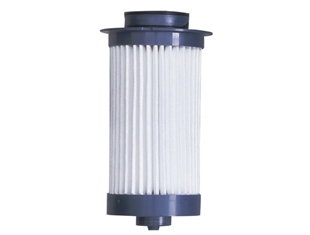 Replacement filters are sold seperately (ceramic disk, glasfibre with AC, activated carbon granulate refills).